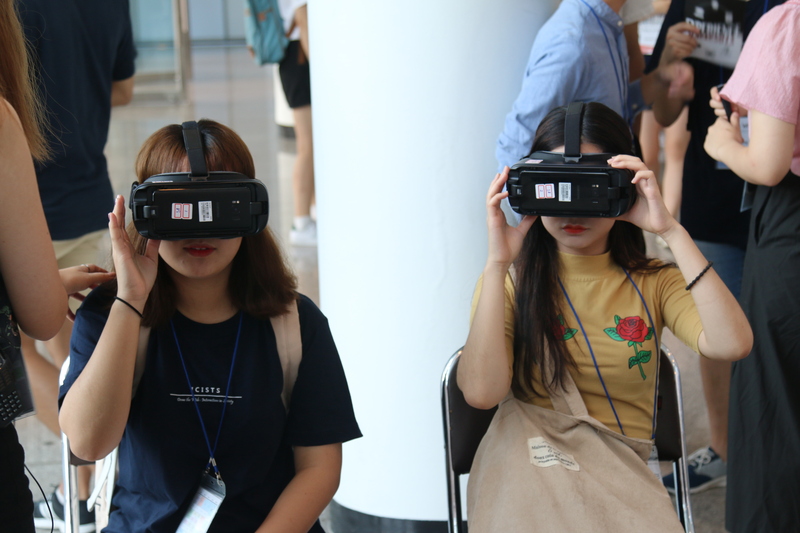 ICISTS 2017, the largest student-organized conference in Asia, was held from July 31 to August 4 at the KAIST Campus and Hotel ICC. First established by KAIST undergraduates in 2005, ICISTS has become an annual event featuring lectures by world-leading experts on science and technology, and the integration of society. Under the theme of Draw the Web, ICISTS 2017 discussed the interaction between technology and society, focusing on the impact of technology on society, and possible directions for the future. The keynote speakers included Christoffer O. Hernæs, the former vice president of strategy and innovation in SpareBank; Anabel Quan-Haase, an associate professor of media studies and sociology at the University of Western Ontario; Nigel Parker, a developer at Microsoft APAC; and Jon Gosier, a data scientist and entrepreneur. On the opening day, IBM IoT Futurist Scott Amyx said, “The Internet of Humans (IoH), which combines humans with brain-machine interfaces (BMI), indicates that the human race can evolve beyond its current physical and mental limitations by means of science and technology.” He introduced a study that enables human intelligence information to be stored in a computer chip via a brain-computer interface, and then in a cloud storage system followed by integration into human memory. 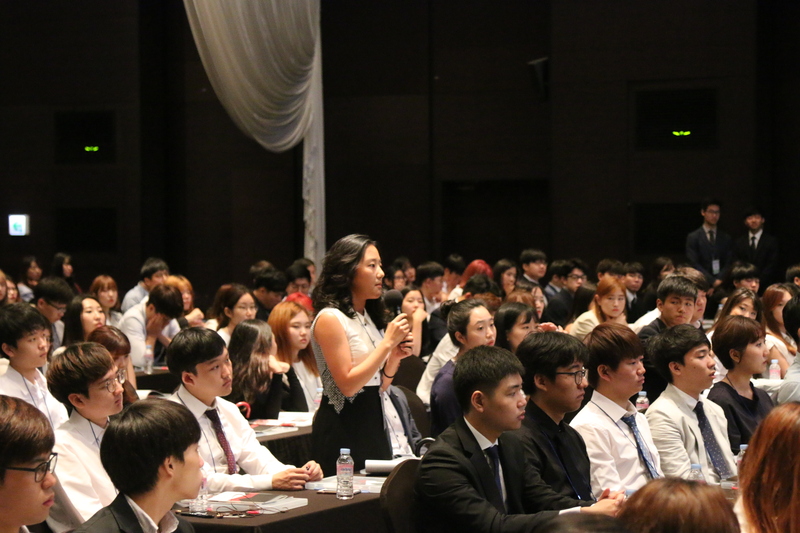 After attending the opening ceremony at Hotel ICC, the participants interacted with one another in icebreaking sessions and team projects at KAIST. Through the projects, they had the opportunity to reflect on the changing trends of technology and the problem of social integration.